This Christmas, give the gift of plaster teeth! I once did this. The dentist next door threw out a load of unusual-looking boxes, and it made me curious. The boxes contained plaster models of various patients’ teeth. I knew a lot of the people whose choppers were represented there. This was too good to pass up. I scooped up a lot of them and gift-wrapped them as gifts for my family at the family Christmas Eve party at my aunts’ house. Everyone was going to be there! And everyone was going to get a nice little set of plaster teeth, probably reflecting the dental state of someone that they knew. I relished the raised eyebrows as I handed out the gift boxes. Like they would ever guess what was inside! Like my sister would have any idea what to do with a model of Wayne So-and-so’s teeth, who once upon a time lived next door to us. Oh, the puzzled looks! Puzzled? Try dumbfounded! Oh, the bewildered silence! And finally, the payoff–a whole room full of laughter and merriment. Years later, you could still get a chuckle out of anybody, just by mentioning the incident. Although I very much doubt that anyone who received a set of somebody else’s teeth kept it. The gag didn’t cost anyone a red cent, but just try buying that much laughter. This entry was posted on Saturday, December 15th, 2018 at 4:39 pm	and tagged with Christmas memories, Christmas pranks, harmless but funny practical jokes, my family, nostalgia and posted in Just for Fun, memory lane. You can follow any responses to this entry through the RSS 2.0 feed. Wow, who else but you would think of a thing like this. I wish I could have been there to see the surprised expressions. Sounds like something my younger son might do if he had the opportunity. It’s not every day you find a whole raft of plaster teeth you can use. Right about that. It has never happened to me. LOL!!!!! Even funnier, you wrote about it! Thanks for making my day. Hopefully, i’ll stop laughing before I get hiccups. This is excellent. Would love to have seen this. 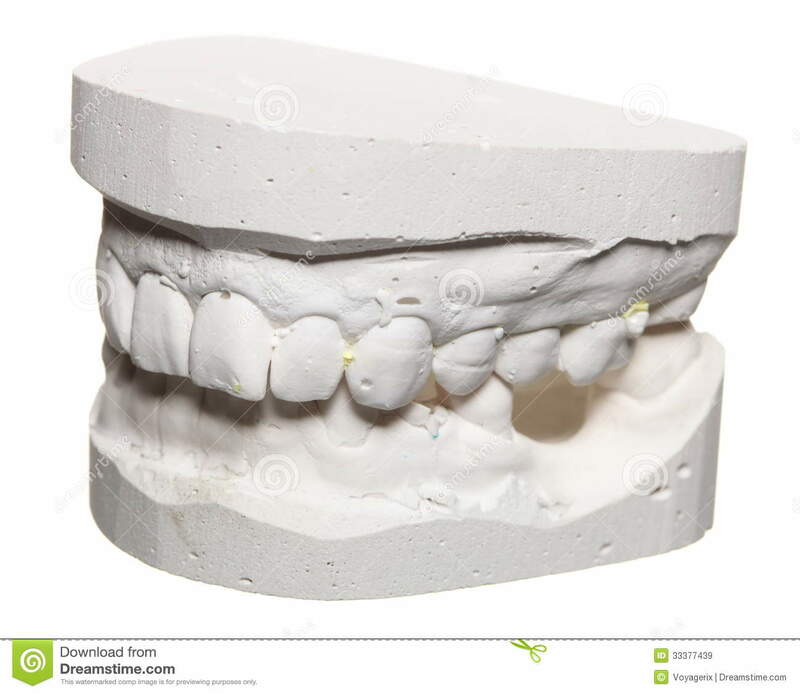 It would’ve been awesome to gift the actual people casts of their own teeth! !